Finally, Yoga you can do. at home in just 21 days. 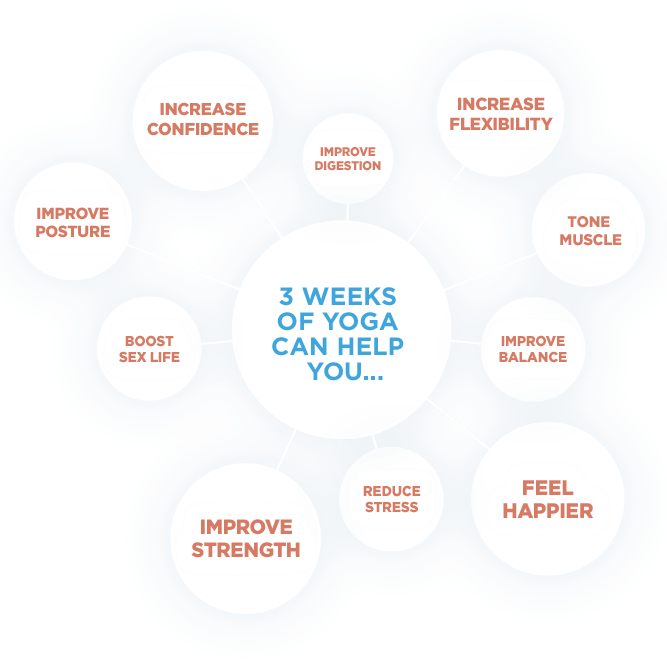 Stream 3 Week Yoga Retreat now on Beachbody® On Demand. 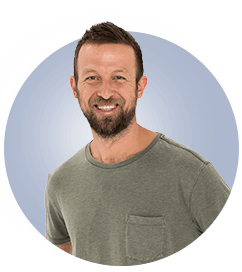 Start my 14-day free membership After 14 days, your Beachbody On Demand membership automatically renews for just $39 quarterly billed in advance to the credit card you provide today, until you cancel. You may cancel anytime by calling Customer Service at 1 (800) 470-7870. Nourish your body with delicious recipes and learn simple ways to be healthy inside and out. 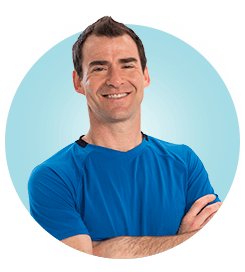 Enhance your experience with short video tutorials about props, breathing, and the basic principles of yoga. 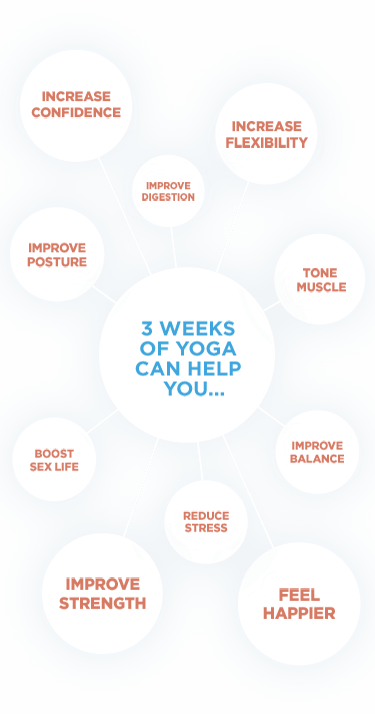 3 Week Yoga Retreat, FREE. 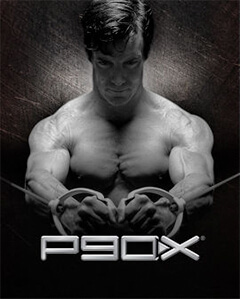 Instant streaming of 600+ results-proven workouts. If you’re ready to sweat, we have a program for you. 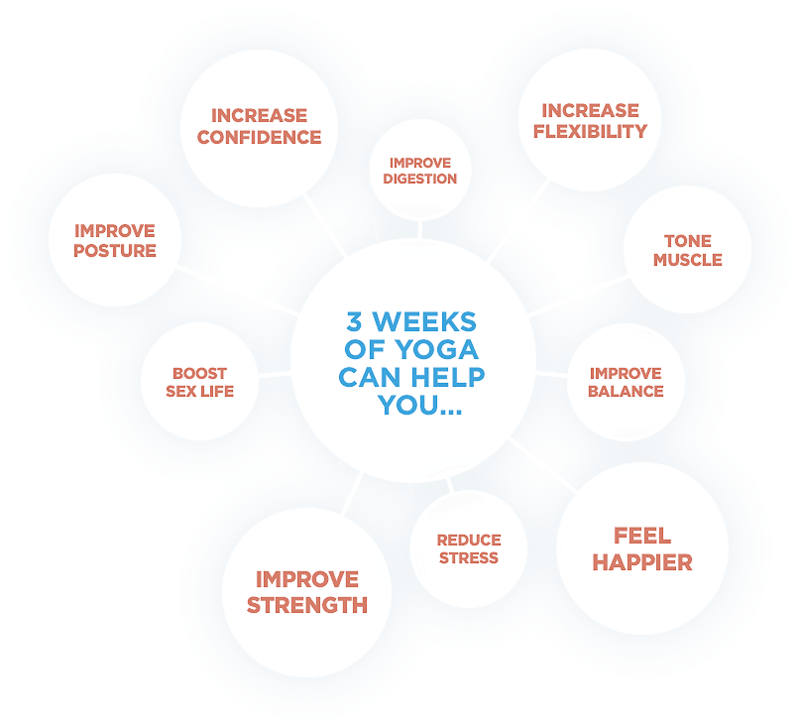 Access to Beachbody Yoga Studio, where you can stream a variety of yoga classes to continue progressing after 3 Week Yoga Retreat. New classes added regularly. Episodes of FIXATE™, a Fix-approved cooking show that focuses on perfect portions, delicious food, and healthy weight loss. In total, over $7,000 worth of results-driven workouts. Video player dialog window. 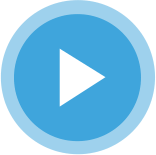 It contains a video player element. Close the window by selecting the close button or by pressing escape. Consult your physician and follow all safety instructions before beginning any exercise program or nutrition plan, or using any supplement or meal replacement product, especially if you are pregnant, breastfeeding, have any medical condition, or are taking any medication. †Results vary depending on starting point, goals, and effort. Exercise and proper diet are necessary to achieve and maintain weight loss and muscle definition. The contents on our website are for informational purposes only, and are not intended to diagnose any medical condition, replace the advice of a healthcare professional, or provide any medical advice, diagnosis, or treatment. Apple, Apple logo, Apple TV, App Store, iPhone, and iPad are registered trademarks of Apple Inc. Roku is a registered trademark of Roku, Inc. in the United States and other countries. Amazon, Kindle, Fire, and all related logos are trademarks of Amazon.com or its affiliates. Chrome, Chromecast, and the Chrome logo are trademarks of Google Inc.
© 2017 Beachbody, LLC. All rights reserved. 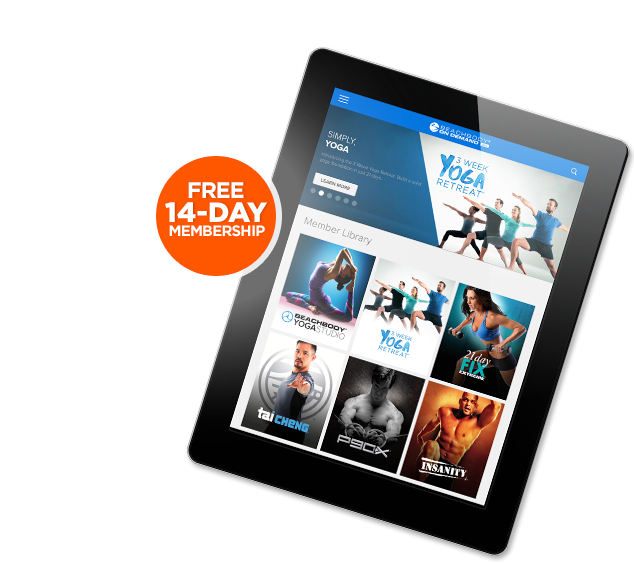 Beachbody, LLC is the owner of the 3 Week Yoga Retreat, Beachbody, and Team Beachbody trademarks, and all related designs, trademarks, copyrights, and other intellectual property.